Low Inventory - Only 1 In Stock, Will Ship On: 04/25/2019. 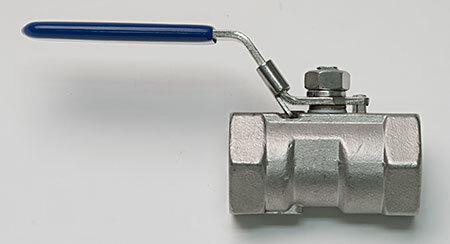 This stainless ¾" NPT thread ball valve is perfect for use with larger brewing equipment like the 65 Watt Keg King Mark II Pump. 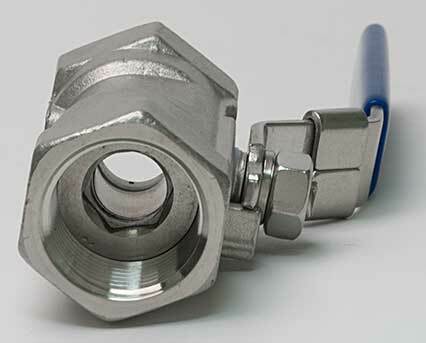 Install on the inlet or outlet to adjust the pump output.